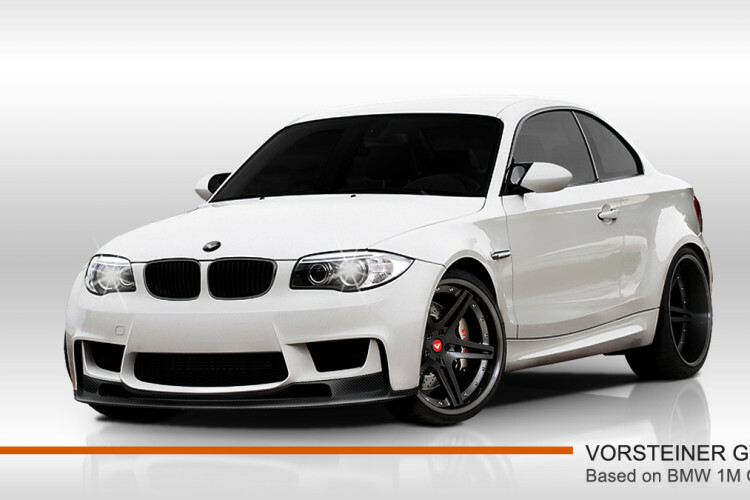 California-based tuner Vorsteiner teases us with an image of their upcoming 1M Coupe GTS-V. The company shared with us that the Vorsteiner 1M will feature a front spoiler with integrated Brake Duct System Carbon Fiber Pre-Preg and a rear diffuser replacement with extended aero fins and signature GTS-V designed splitters Carbon Fiber Pre-Preg. Another element made out of Carbon Fiber Pre-Preg is the lightweight boot lid replacement with integrated wing profile element. For those looking for extra punch and improved acoustics, the 1M GTS-V features a cat back titanium Sport Exhaust System. 1M GTS-V sits on 19 or 20 inch Forged Concave Wheels. 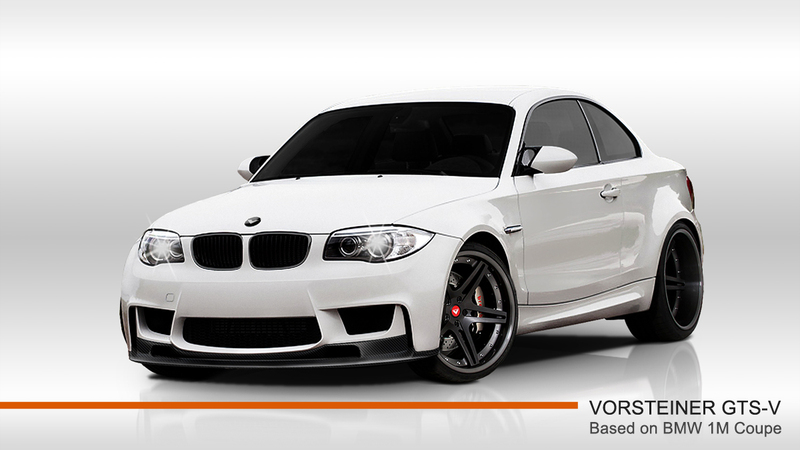 Inside, the tuner includes a Vorsteiner special embroidered floor mats with orange piping. No information on the power output are available at the moment. Orders will start shipping in late January 2012.